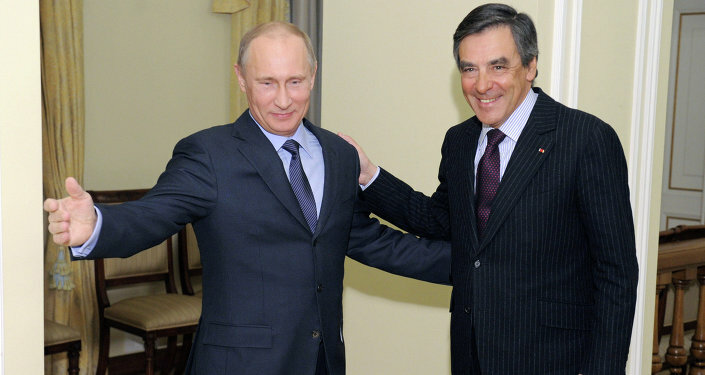 In a recent interview for French media, former French Ambassador to Russia Jean de Gliniasty stated that Crimea has always been Russian, arguing that the Ukraine conflict could have been avoided if Kiev had offered guarantees to protect the Russian language on the peninsula, and transferred control of the port city of Sevastopol to Russia. In the interview, published in France's Le Figaro on Sunday, Gliniasty, who served as France's Ambassador to Russia between 2009 and 2013, noted that France and Europe had committed grave diplomatic errors with respect to policy over Ukraine which could have been avoided. The former ambassador angrily noted that as a result of this erroneous policy, his "five years of work…have been wasted." "This [the Ukrainian crisis] was not a difficult issue to solve," Gliniasty explained. "We should have simply transferred control of Sevastopol to Russia, and guaranteed the status of the Russian language in Crimea." The former ambassador argued that the official transfer of the port city, home to the Russian Black Sea Fleet, should have occurred no later than 2042, when Russia's lease agreement with Kiev for the naval base expired. 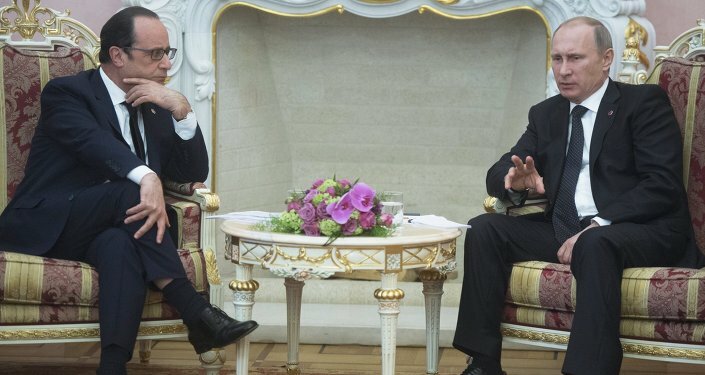 "These projects could have been formulated at the moment when Moscow began to voice its objections to the signing of the Association Agreement between the European Union and Ukraine," Gliniasty noted. Unfortunately, in the former ambassador's view, these proposals were never realized, "hindered by a lack of knowledge of history on the EU's part, and especially by US actions." Gliniasty noted that ultimately, Europe had found itself "in the hands of the US." He also placed part of the blame for Kiev's repeated violations of the ceasefire in Donbass on Washington, noting that Ukraine is in danger of becoming one of the 'favorite playgrounds' of American diplomacy, which is aimed at blocking Russia in the post-Soviet space. When asked why Europe should have agreed to transfer Sevastopol to Russia and call on Kiev to guarantee the status of the Russian language on the Crimean peninsula, Gliniasty stated that "Crimea has never belonged to Ukraine; it has always been Russian."